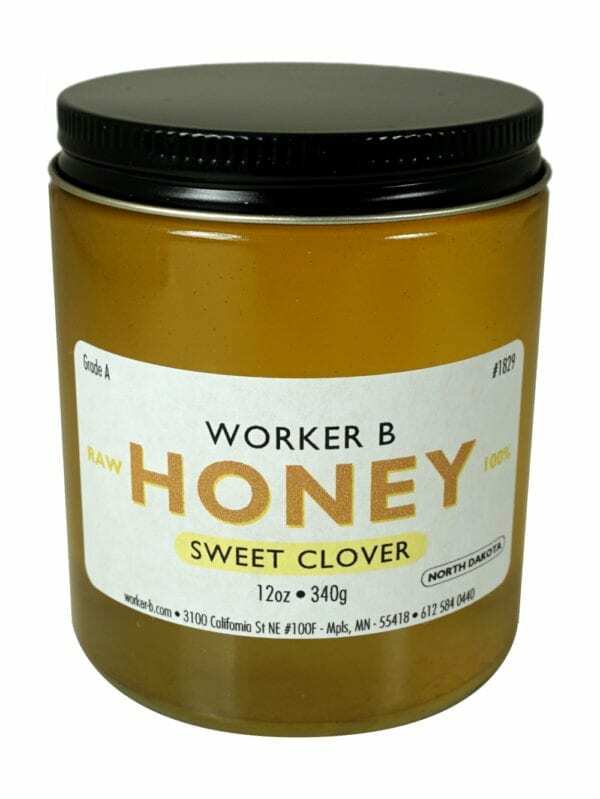 Sweet Clover honey is a classic variety from the Midwest. 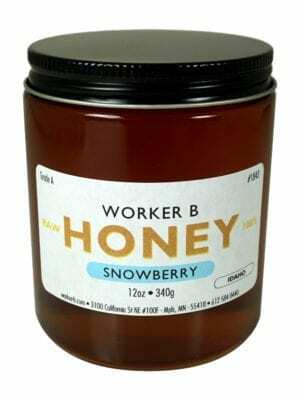 This particular one comes from North Dakota with notes of sweet cinnamon. 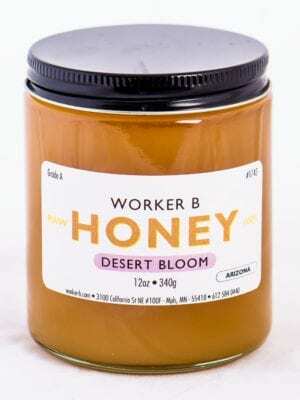 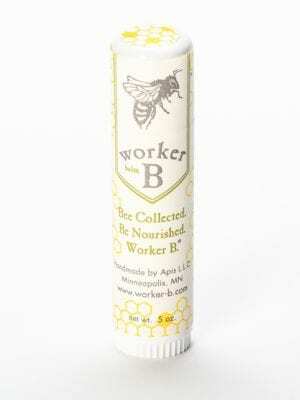 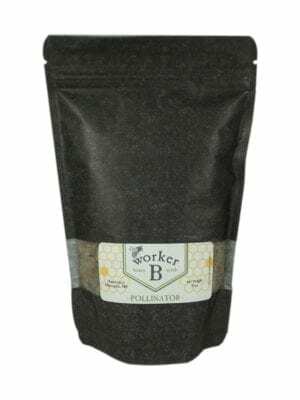 A traditional honey, it fits well as a sweetener for oatmeal, toast, and smoothies.